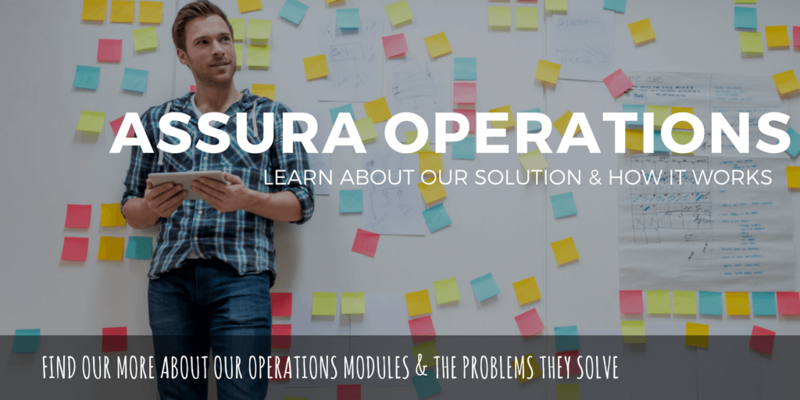 Assura Operations looks after the systems & processes that deliver what you do to the end user – either the product/s you sell or the services you offer. We make sure the jobs and actions that make your business run, get done. See how it works, what modules we offer and how some of our customers are using our Operations Solutions. When we say ‘Operations’ we mean the processes and systems that make your business run. 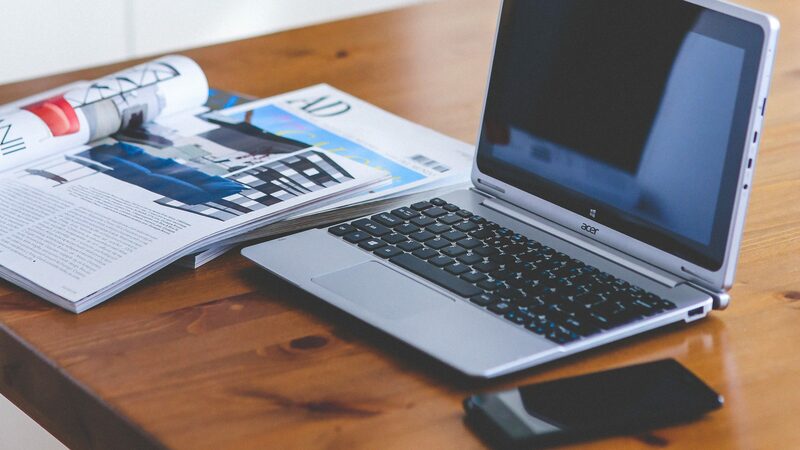 We make it easy to get those important jobs and actions done quickly, efficiently, and on time. So how does our Operations Management Software work? We map your core systems and process and streamline them – creating dynamic workflows. These can deal with complicated processes with lots of steps required by each person to complete their task or action before forwarding to the next. It’s easy to see where work is being held up, what’s not being done, or where teams are overloaded meaning you can remove those bottlenecks to run more efficiently and productively. Best of all, you get visibility to what’s going on, where things are up to and where interventions are required.